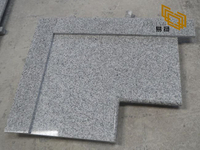 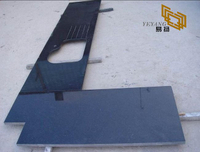 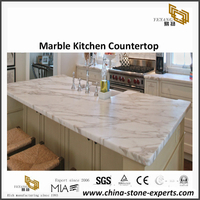 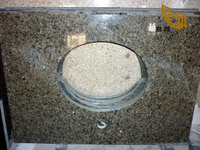 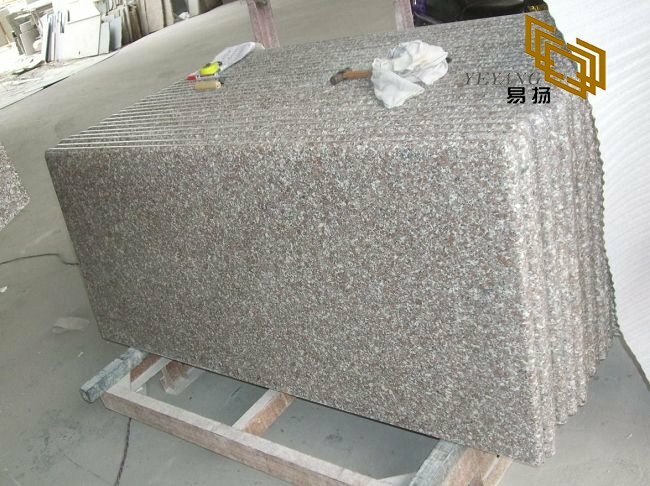 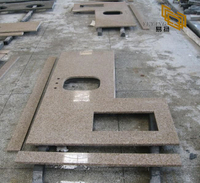 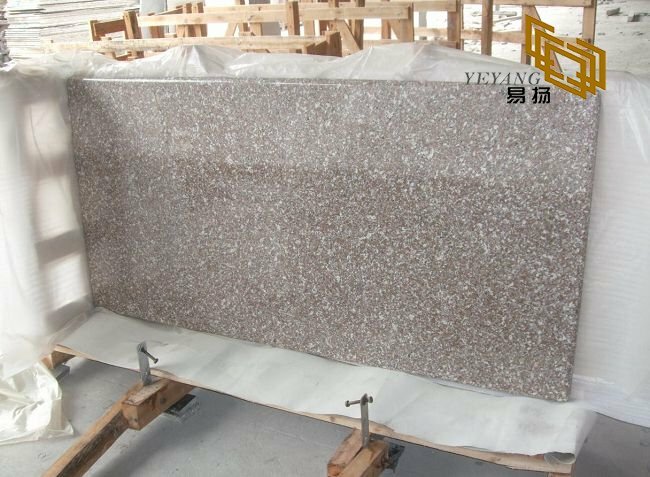 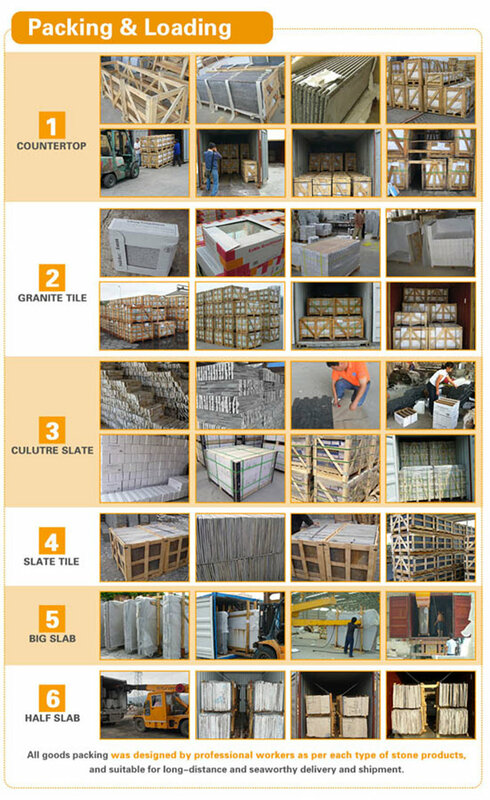 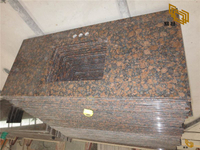 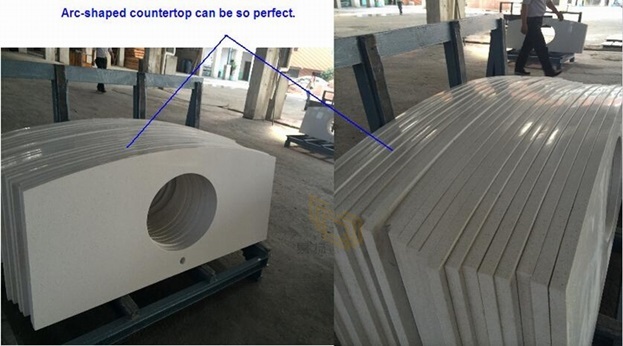 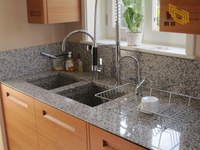 Since 1993, YEYANG Stone Factory has been well-known in the world as one of the professional through China G648 Granite Countertops, chinese granite slabs, white granite countertops , grey granite countertops, black granite countertops manufacturers and suppliers in China. 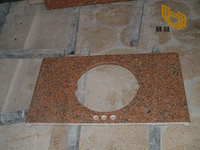 Come and get our customized service. 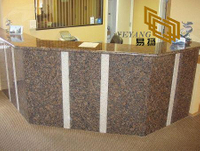 We will do our best to make you 100% satisfactory. 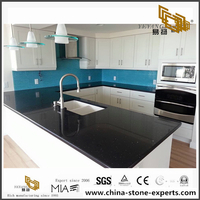 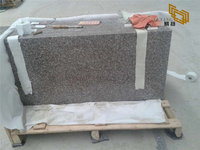 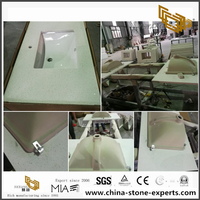 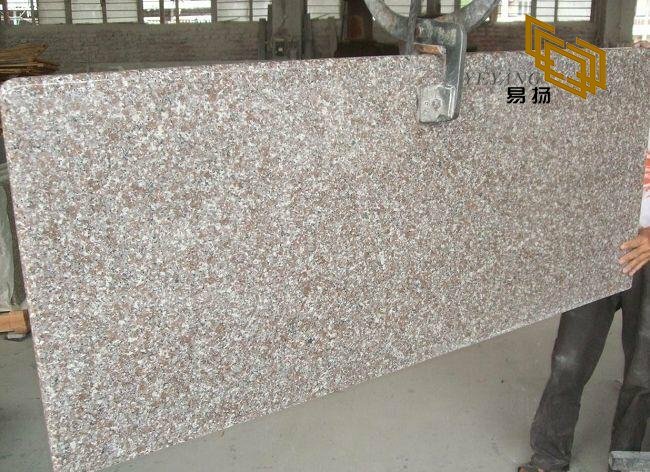 G648, also well known as Misty Mauve granite, is a Chinese-made granite, suitable for indoor walls, countertops, outdoor walls, outdoor ground. 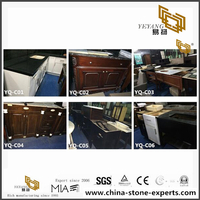 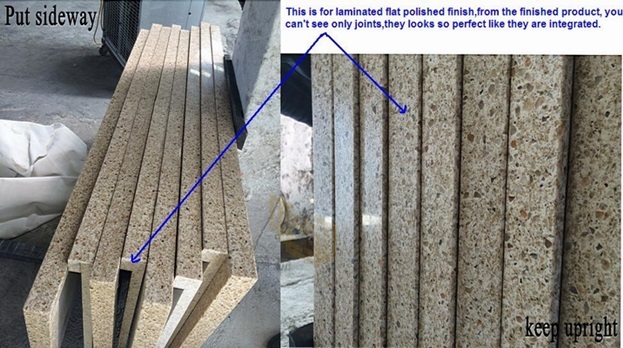 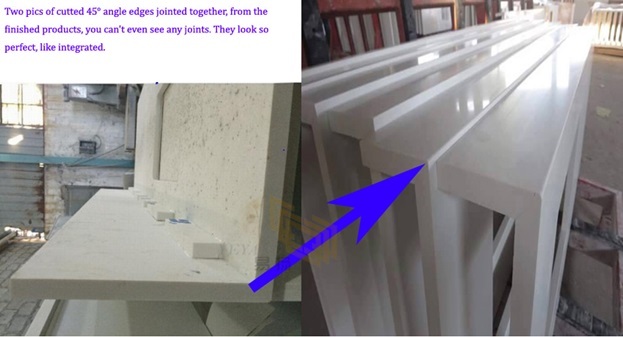 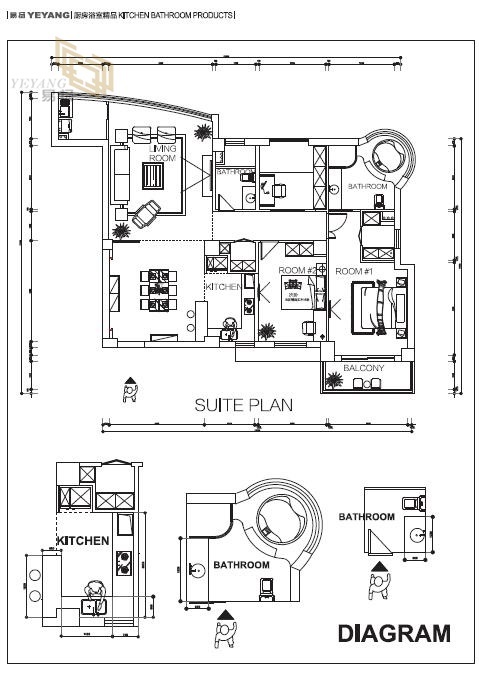 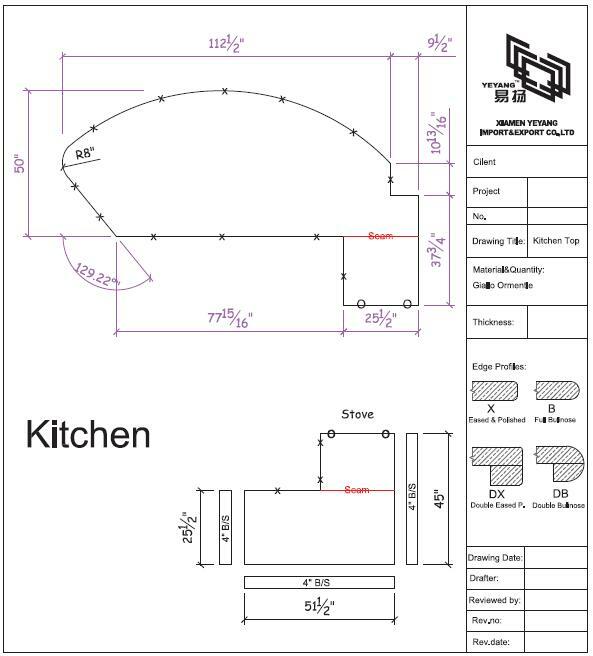 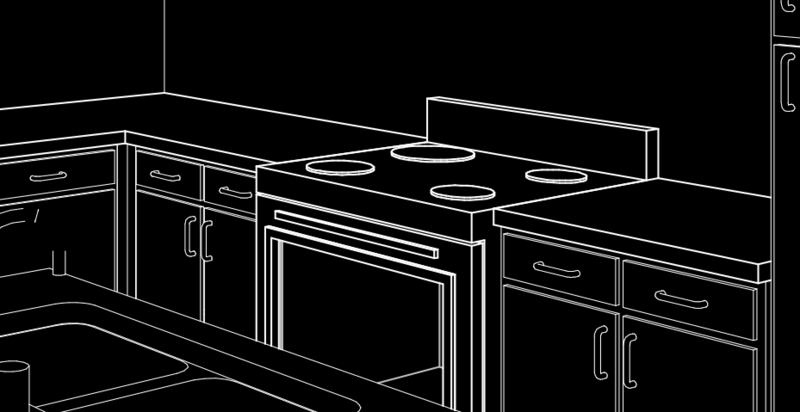 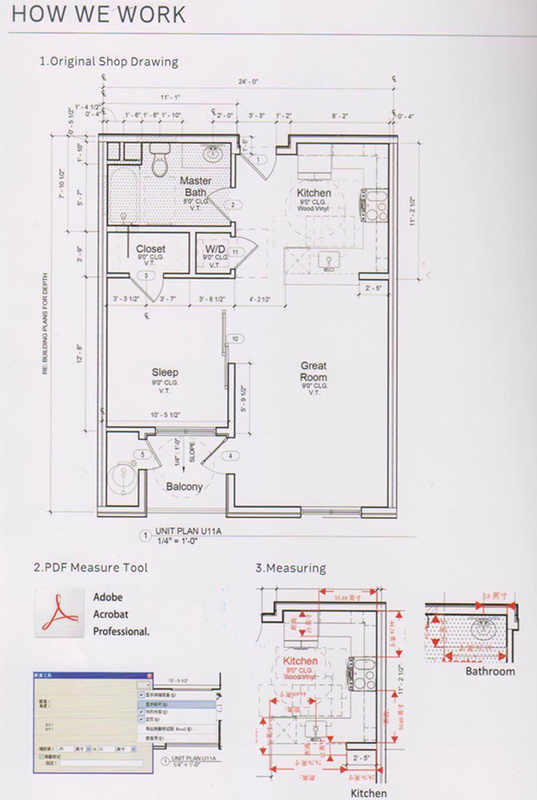 Welome the customer's inquiry with your specification,we will try our every best to offer you our best price. 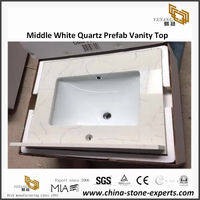 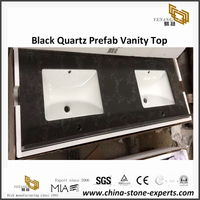 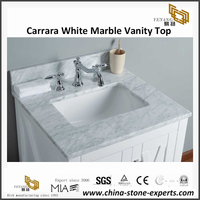 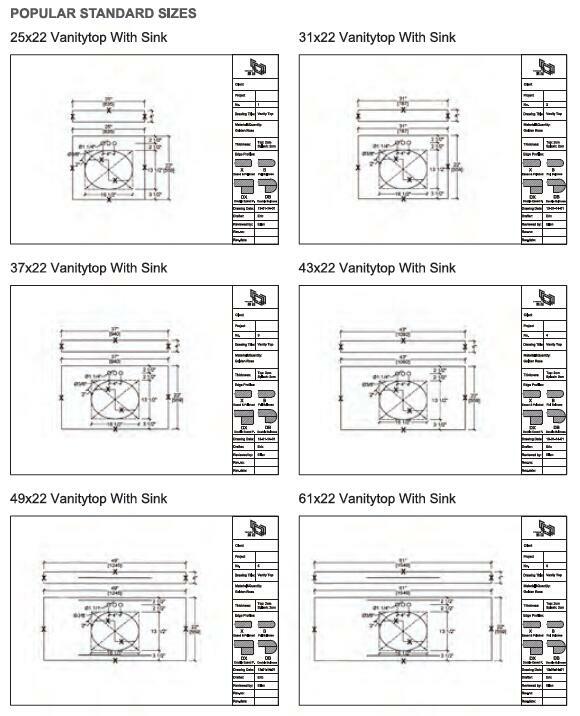 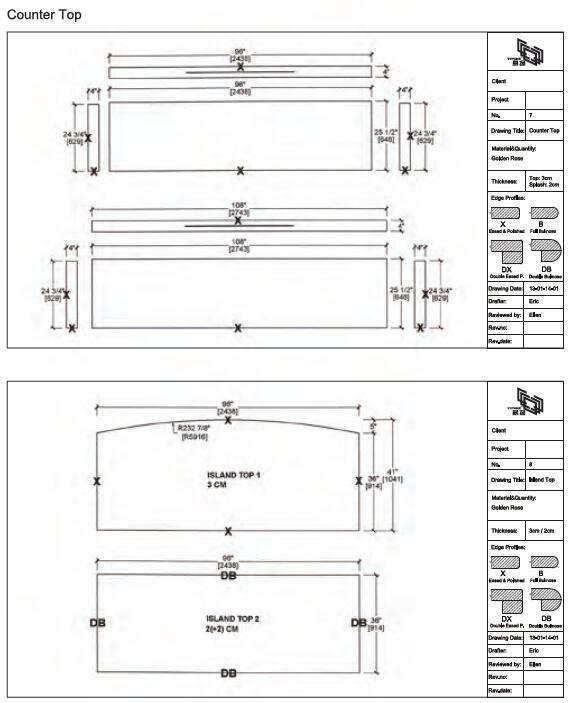 Vanity Top:25"x22", 31"x22", 37"x22", 49"x22", 60"x22"